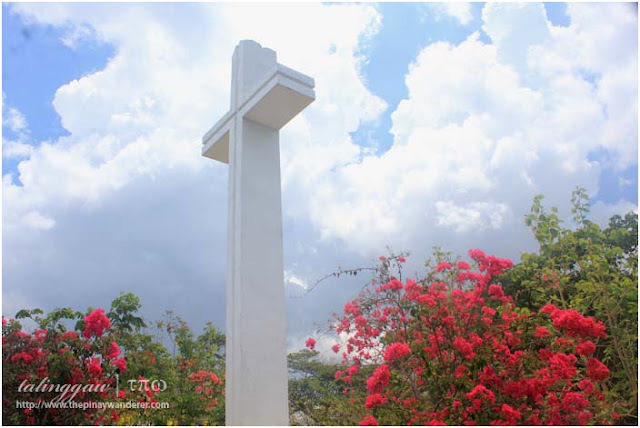 It's summer time once again; a time to hit the beach, a time to travel and enjoy a place with your family and/or friends. 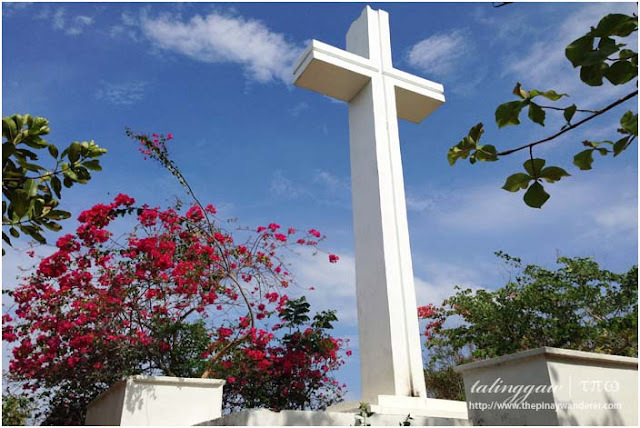 If you're thinking of going up north and is looking for a place not so touristy to spend a weekend, you may want to consider Surip Beach in Bani, Pangasinan. 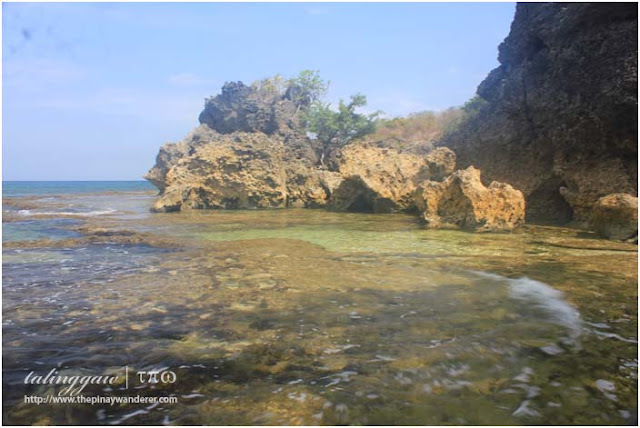 It's not your typical beach of white fine sand but rather a beach with coral beds and shallow openings they call "baby pools". 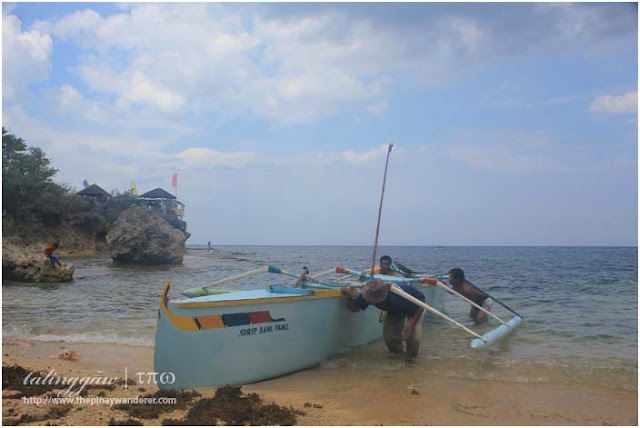 The beach is good for snorkeling and diving, too. 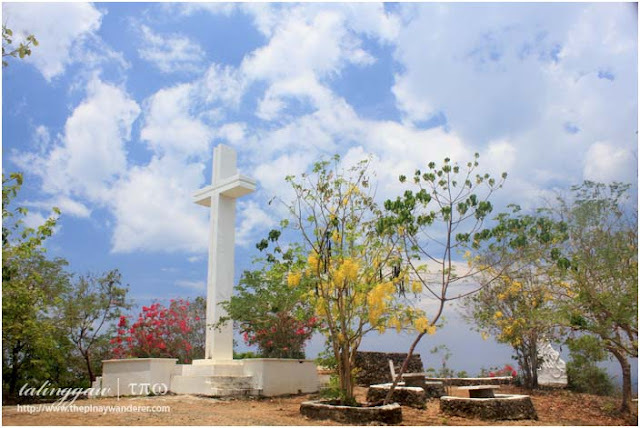 Want to know more about the place, you may click the link above for more of Surip Beach. 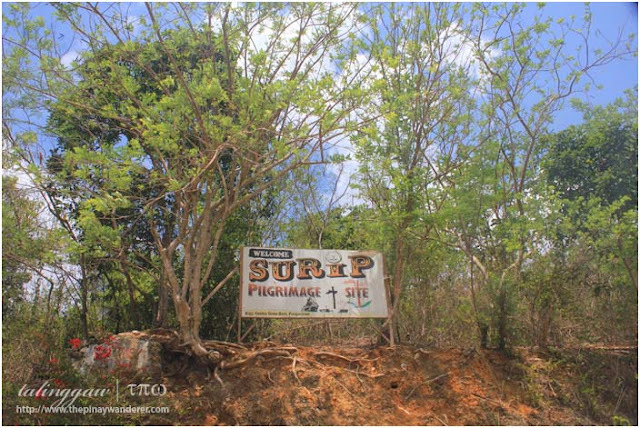 Another site that you may want to check out when you're in Bani is the Surip Pilgrimage Site. 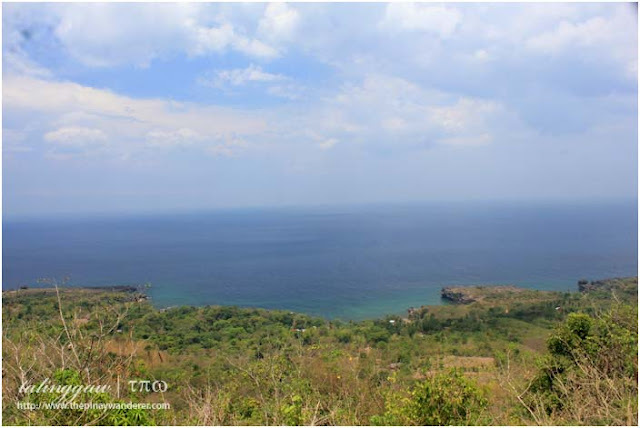 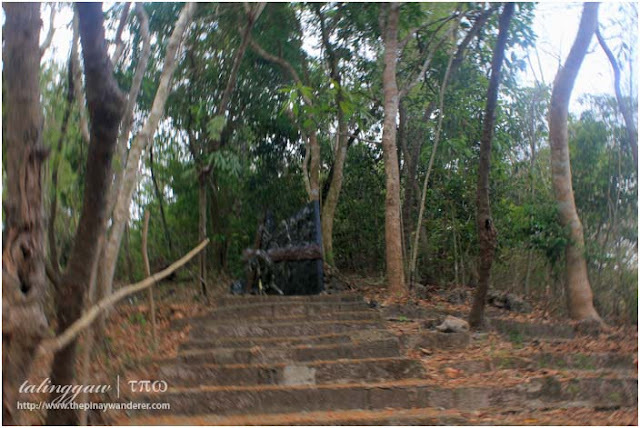 Surip Pilgrimage Site is located atop a hill with a magnificent view of West Philippine Sea and the Surip Beach below. 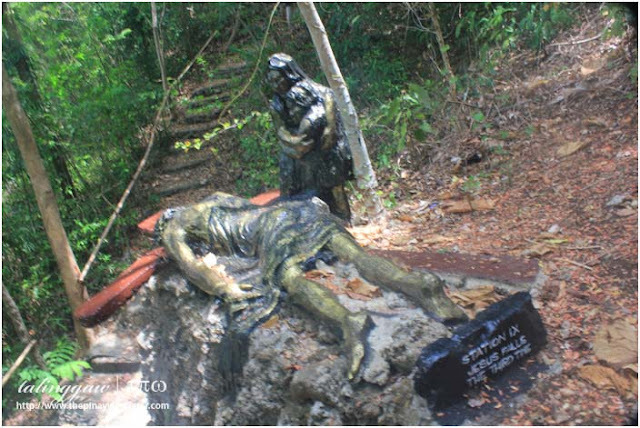 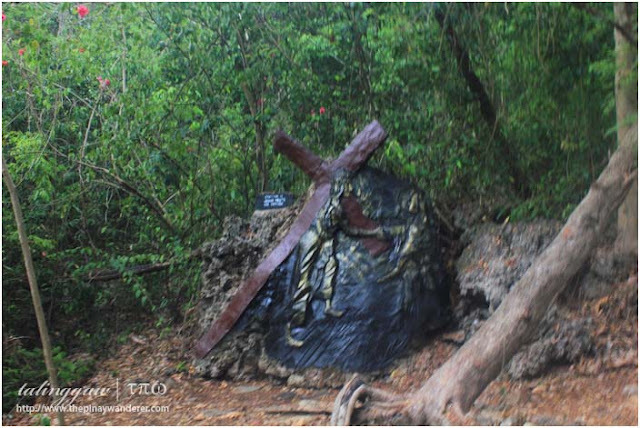 On the mountain slope is a thousand-step path which features the Way of the Cross, a popular activity during Holy Week season on which an annual Archdiocesan Penitential Pilgrimage is celebrated every Holy Thursday of Lent. 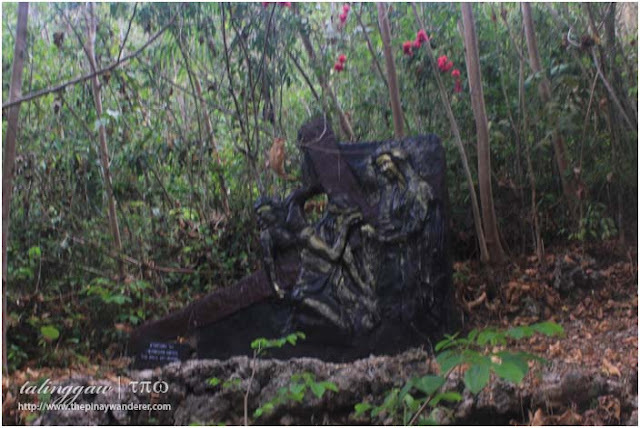 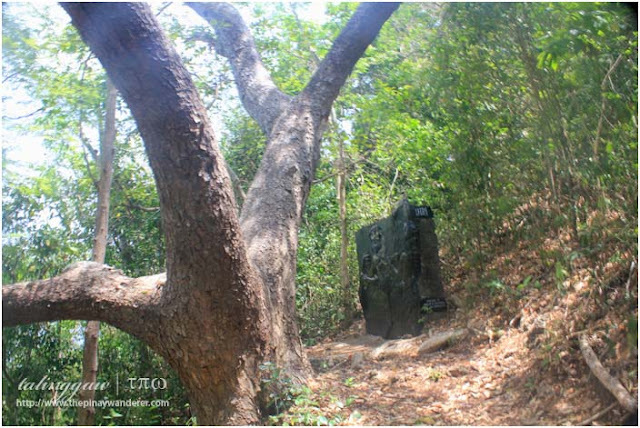 The site used to be the resting place of the matriarch of the Navarro family, a political clan in the town of Bani. 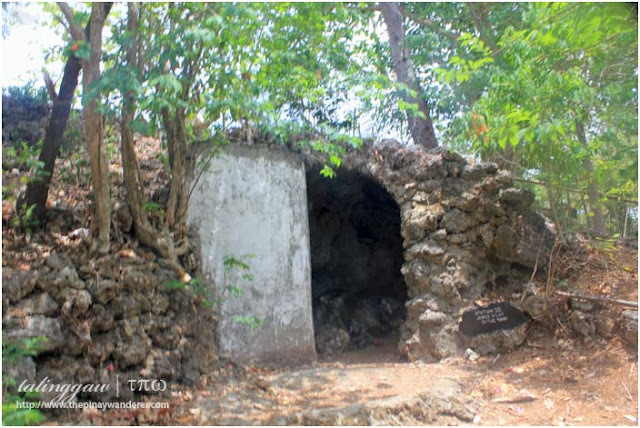 The family also owns one of the resort along the Surip shoreline, the Surip Mountain Beach Resort.